Are you planning to build or renovate your house soon? Are you having hard times with the design you want for your house? 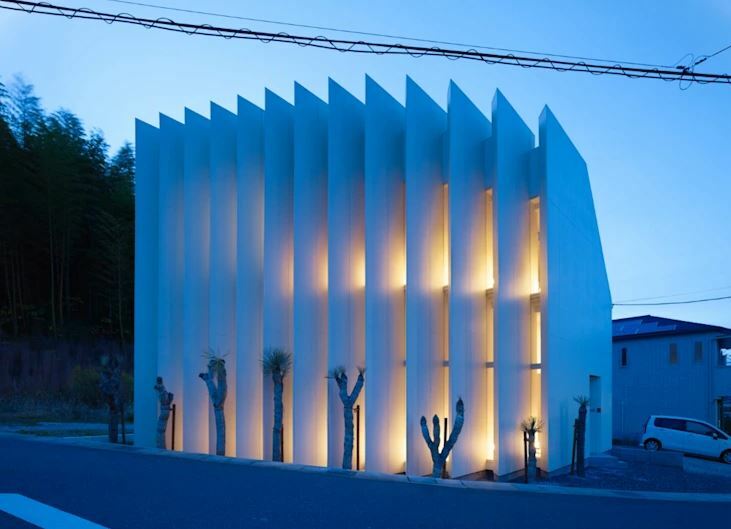 If so, take a look at these 7 compressed houses and be inspired by its unique designs. 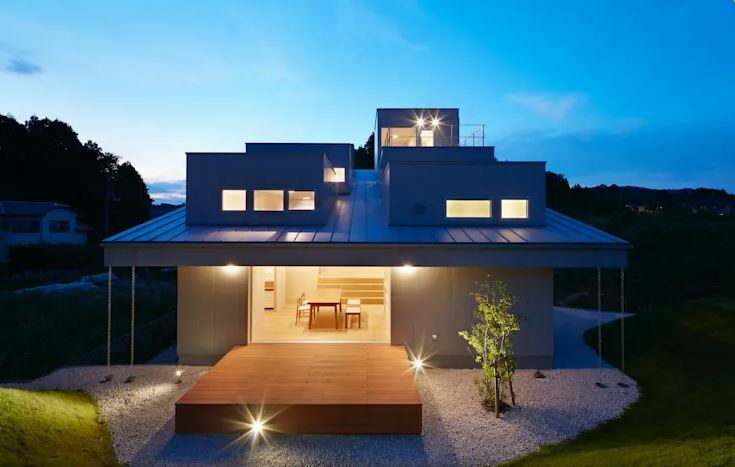 These house designs are perfect for your single family. 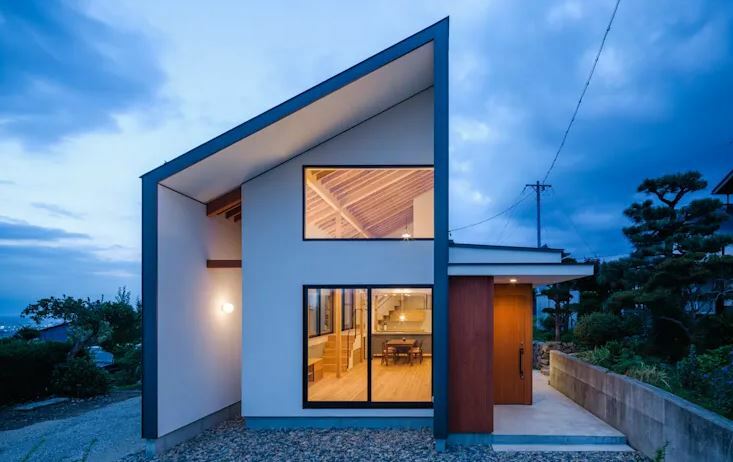 A striking contrast of black and white small house design with gable roofing. A gable roofing is most common in places with cold or temperate climates. This house design sure has a very unique look. A very innovative design that will make neighborhood houses pale into comparison. The house is not only built with gable roofing but also with dormer windows. A very unusual type of house indeed! What more, it’s also designed with spacious wooden deck and open-space living room. A perfect place to chill-out or gather with family. 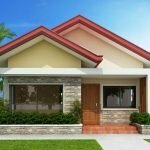 Looking for a unique roof design? Then check out this small house. 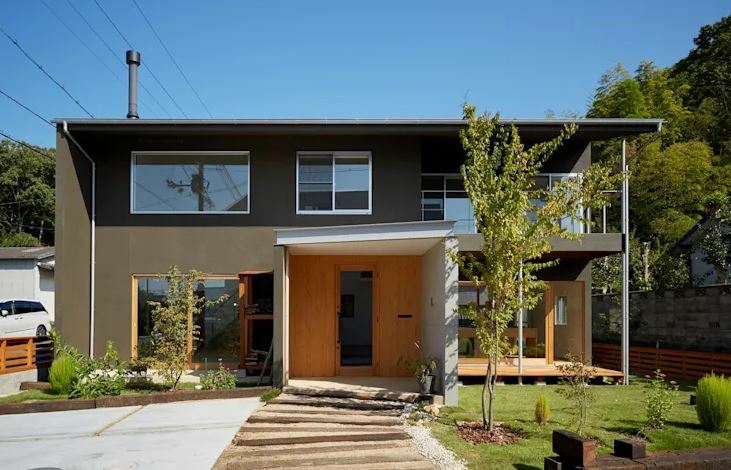 With the decoration of combined concrete blocks, wood, and green plants, this house sure catches passersby attention. And what makes it even more striking is the overemphasized angle of the gable roof. There’s nothing more relaxing than surrounding yourself with a beautiful garden. Located in the middle of the garden, this house is your perfect relaxing place. If you’re looking for a house that will look exquisite when colored dark, then this house is for you. 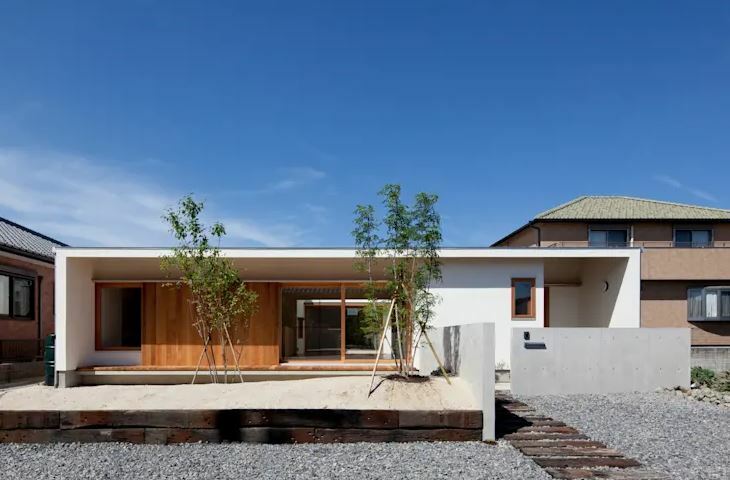 The house is designed with asymmetrical porch and corner terraces. 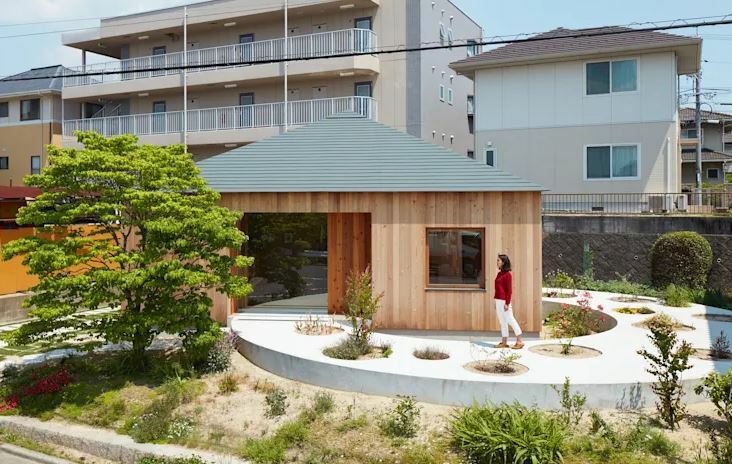 Its front yard is also designed with a stylish garden. By first looking at its picture, you would think that it’s an art installation but it’s not. If you’re looking for a house that is extremely unique looking and can be built in a small plot, then this one is your best contestant.